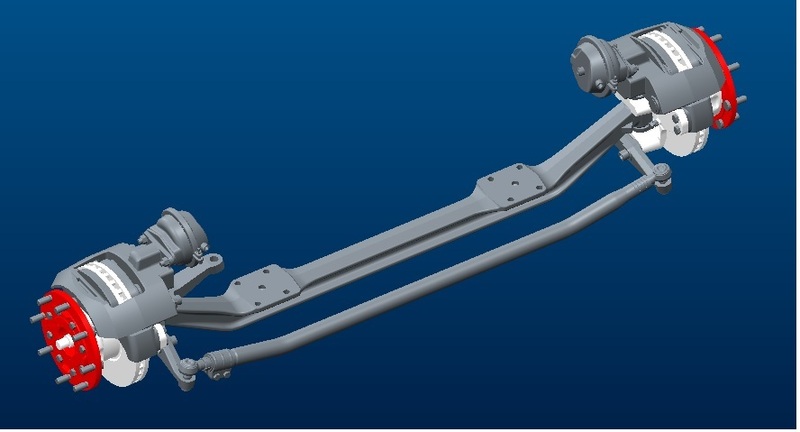 Axles for buses - GALL s.r.o. 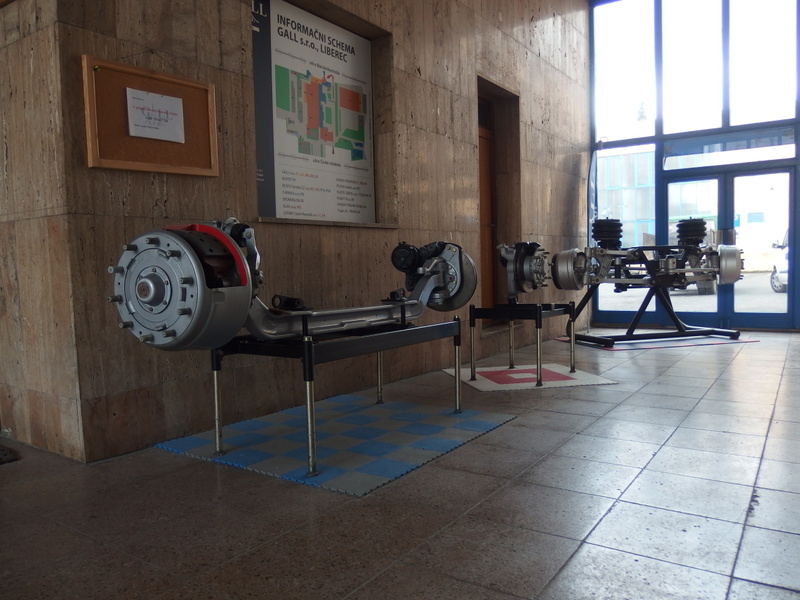 The wheel units are designed for assembly on the tilting arms of the suspension units of the chassis frames of vehicle and have a built-in single-level reduction of revolutions. 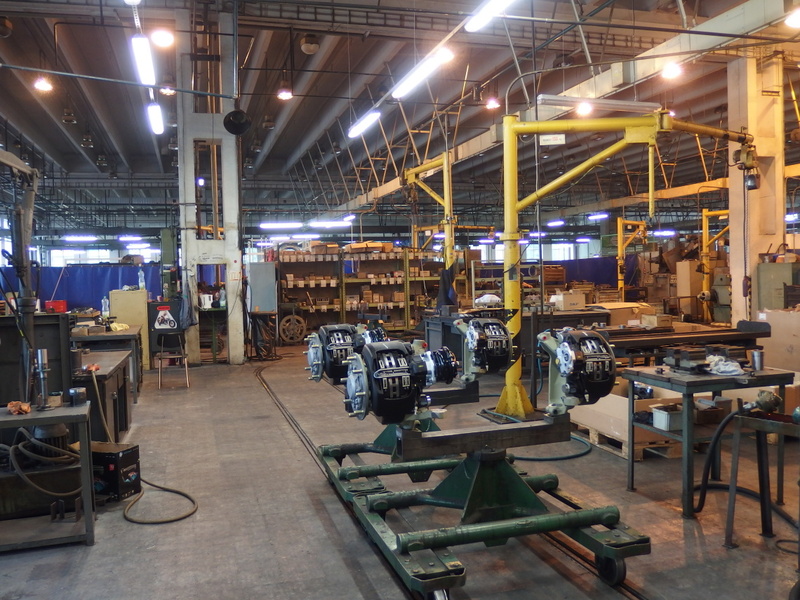 The load-bearing part of the wheel units is produced from cast steel with the welded groove pin on which there is a reduction wheel with connecting bolts for the brake drum. The reduction box caps and drum caps consist of a piece cast from aluminium alloy. 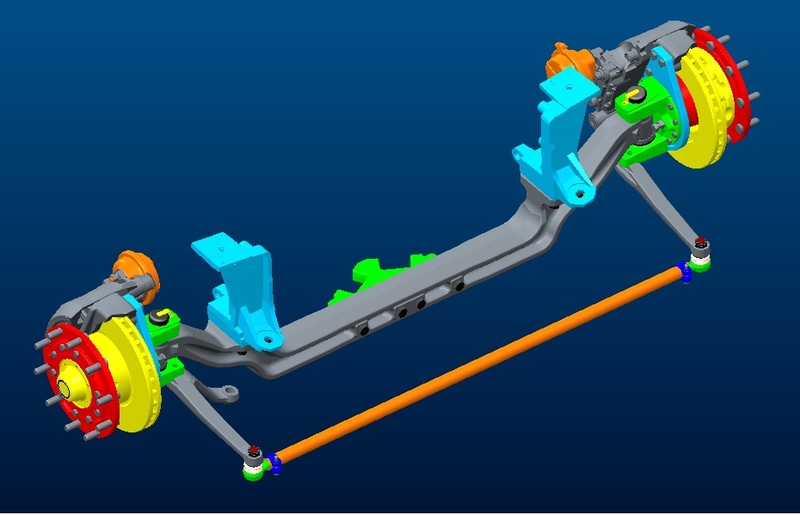 The wheel units are constructionally designed for the assembly of the central system for the inflation of tyres with air while driving.